GIN Gliders are the main sponsors for this event. Once again they have committed to providing the event with some fantastic prizes, including a brand new glider, a brand new harness, a brand new reserve, and hundreds of other goodies! They also happen to make some of the best gliders in the world. Passion Paragliding have more than 10 years’ experience, offering professionally guided adventure XC trips all over the world. From tropical Colombia to the Indian Himalayas; from the Spanish Pyrenees to the Macedonian Alps and the High Atlas of Morocco; they operate top quality guided holidays at some of the best flying destinations on the planet. They are particularly well-known for their bespoke SIV and Wing Control Courses. They also here to offer advice and sell you the best flying kit. They are the organisers of the GIN Wide Open and are donating 2 FREE holidays as prizes. 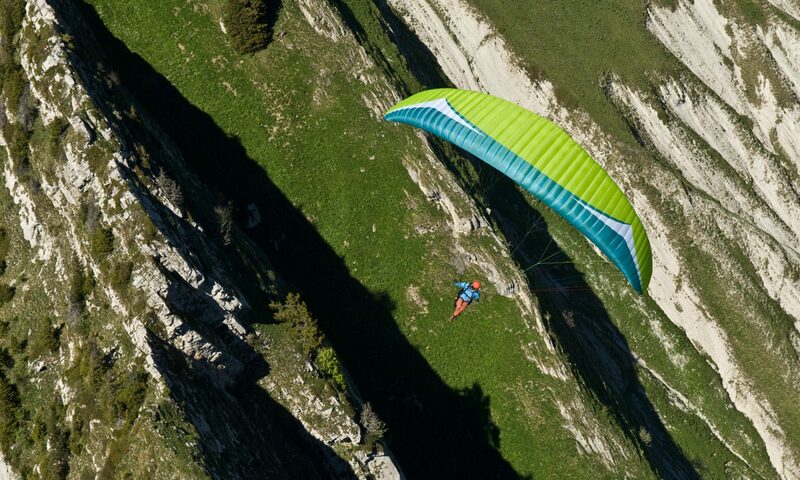 Cross Country magazine is essential reading for all paraglider pilots. XC mag is always in the core and they are our media sponsor for this event. UK Airsports are the UK importers for GIN gliders and have supported this event from the start. Sky Riders is the local paragliding club sponsoring this event.